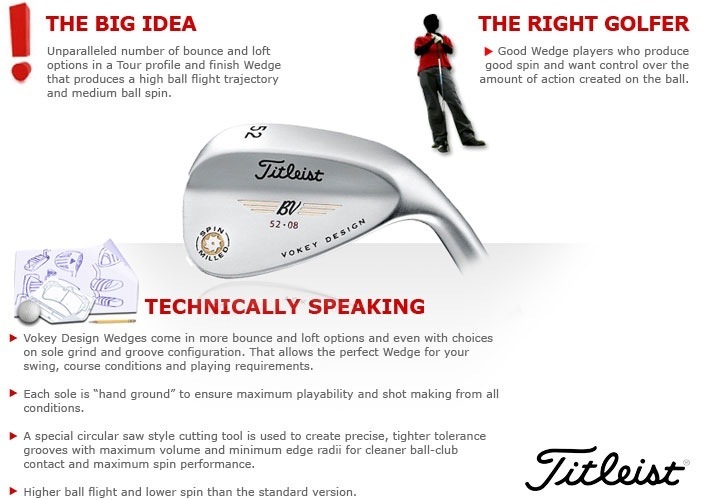 A properly fitted and distance-gapped Wedge System can turn three, or even four shots, into just two – easy. That’s a reward that no other club can offer so it warrants careful attention when you’re making your selection. 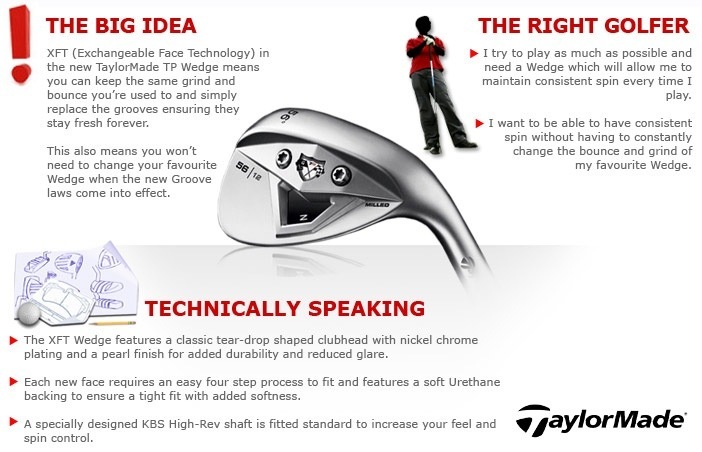 Below I’ve put together the selection of Wedge models and brands that I can offer with a short description. To scroll through just click on the right of the image below, or click “view my selection” to jump to any Wedge. 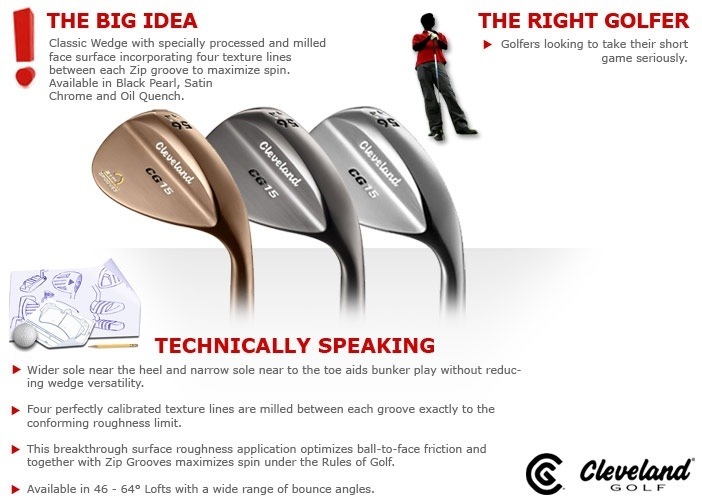 If something interests you, simply click the ‘contact me’ link on the bottom left and we can begin to craft a Wedge system which suits your physical requirements, preferences, objectives and skill level. 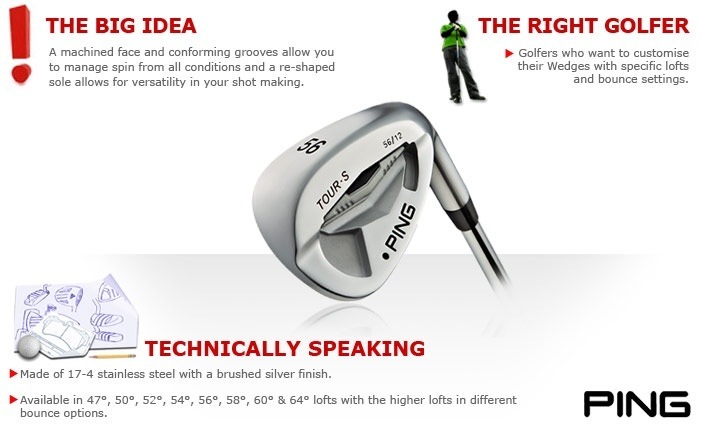 This entry was posted in fitness, golf, golf instruction, golf tips, sports and tagged golf, golf coach, golf instruction, golf tips, LPGA, PGA, TPI. Bookmark the permalink.